Dilapidated and worn-out sheds are perfect for Halloween, but not for storage. 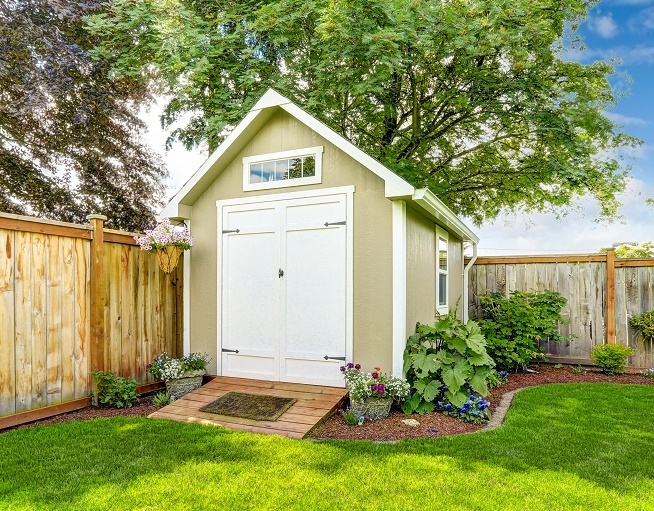 Maybe it is about time to clean out your shed and get rid of all the junk that has gathered dust through the months or even years. Thank you for helping us fill our trucks with charitable donations. 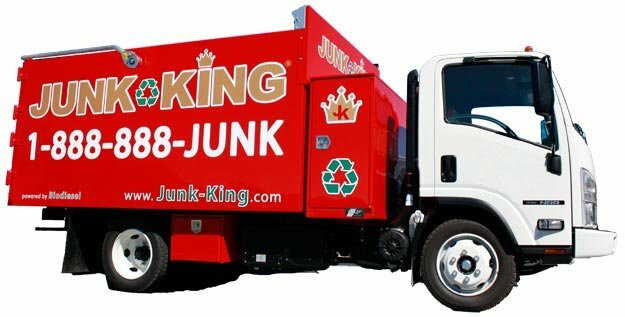 Junk King and Junk Works are located in over 50 cities across the country, and Canada. We all feel very a strong bond with our local communities and work to recycle and donate goods whenever possible. What does Santa Claus do with the clutter left behind by the Holidays? He calls the number one junk removal company of course! Junk King/Works will allow you to book an appointment within a 24hr window. Hot tubs can be a joy. Nothing better than settling in that hot tub, turning on the bubbles and soaking away your aches and pains. There are lots of important things to remember when moving—including the health and welfare of your pets.